Play-Doh TOUCH - Shape, Scan, Explore by Hasbro, Inc. 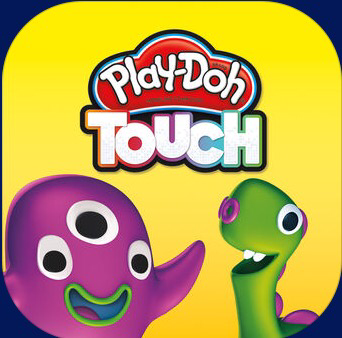 This app is pretty neat because it allows students to explore creativity with their tactile senses. They can mold or shape a figure with play-doh, then capture the image on the iPad. Once it's captured on the iPad, they can play games and make new characters or animals that the game instructs them to play. This way, they are not only creating blobs, but have instruction and an idea of something to create, while still using their own personal creativity. This incoorporates hands on gamification into creative learning. 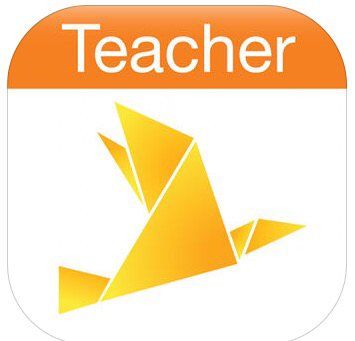 CanaryFlow Teacher from Canary Learning by Canary Learning Inc.
With this app, you can view the main launch page shows stuff students have not turned in, resources set up for students. You can see students' late assignments, and also upcoming assignments. You create a lesson plan online. You can use the content you already have because it's saved in there. You also can control how many points everything is worth. You can also add several URLs for your students to view. If you are having trouble transitioning to this new app, that is okay, because it is connected with google classroom. This app keeps your organized, on top of your lesson plans, on top of your students' work that they are turning in, and the times they turn it in. 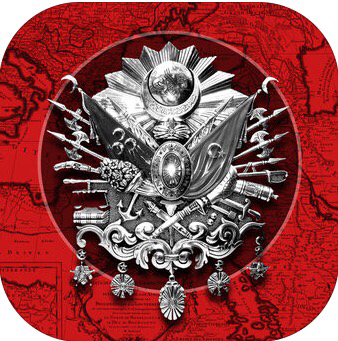 I checked out the Ottoman Empire guide app. This app really explores the virtual and historical/ancient world in a very realistic way. The app includes amazing photos that are real, and a virtual world, representing the way the Ottoman Empire once looked. This helps us explore the history of the Ottomans in the 700's. The app also includes an introduction which includes a map showing the old Ottoman Empire. Brief text is also given to explain some of the pictures. I think these videos are very innovative, creative, relevant and helpful to the classroom today. I liked how they always had the student in mind, or an objective they could use each app for. On this page, I shared one useful lesson planning app, an innovative/creative app, and a virtual historical app. I could definitely use these in my classroom.